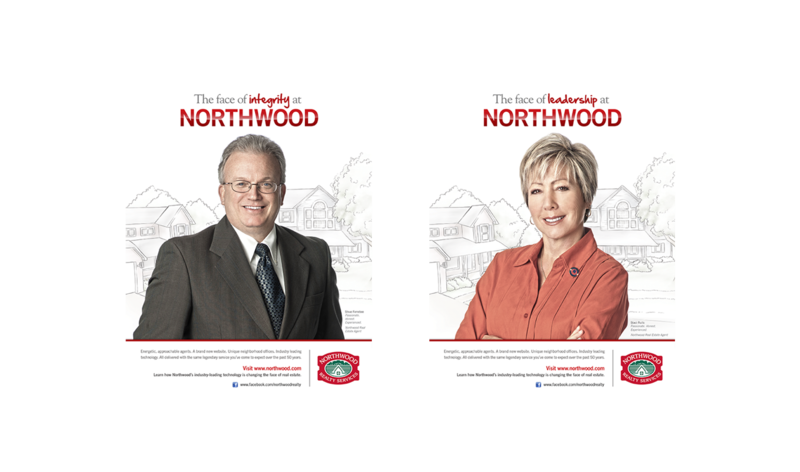 As the Agency-of-Record for Northwood since 2011, Apple Box Studios has been diligently providing a wide range of marketing services that have made an immediate impact to Northwood’s bottom line. 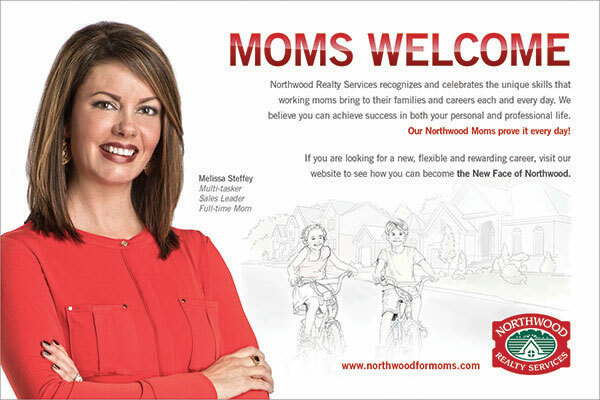 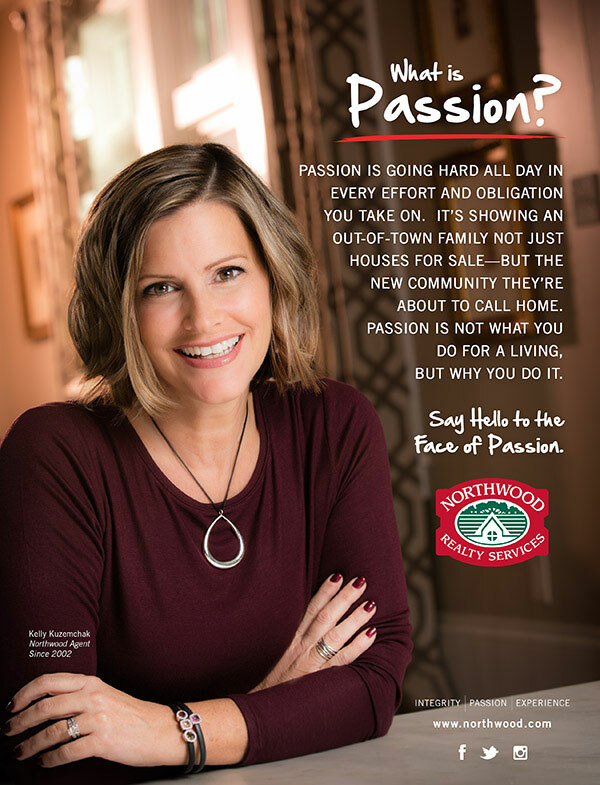 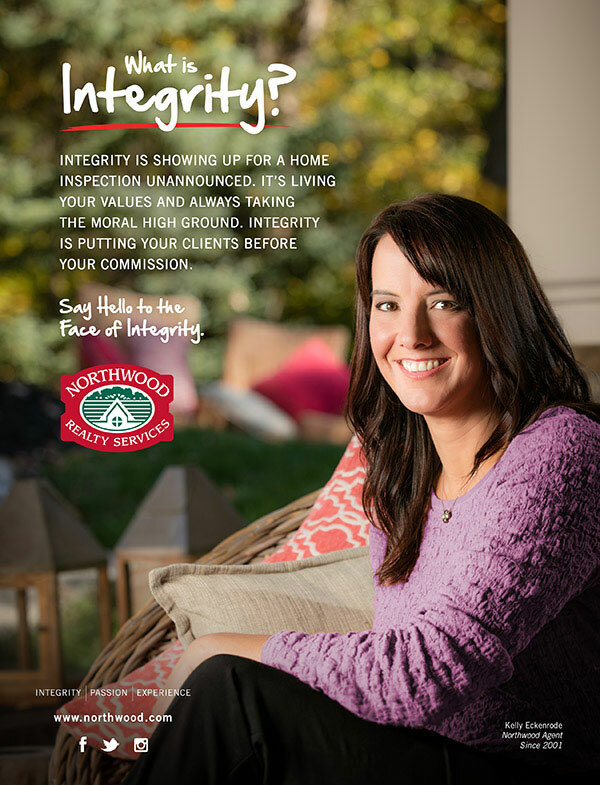 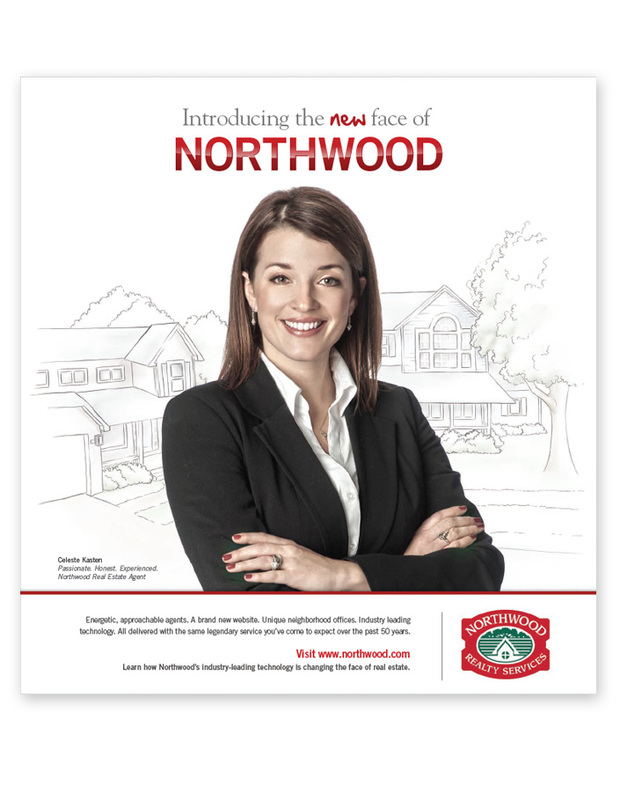 The New Face of Northwood brand, built around the essential role of the real estate agent, is not only aimed at attracting home buyers and sellers, but recruiting new agents as well. 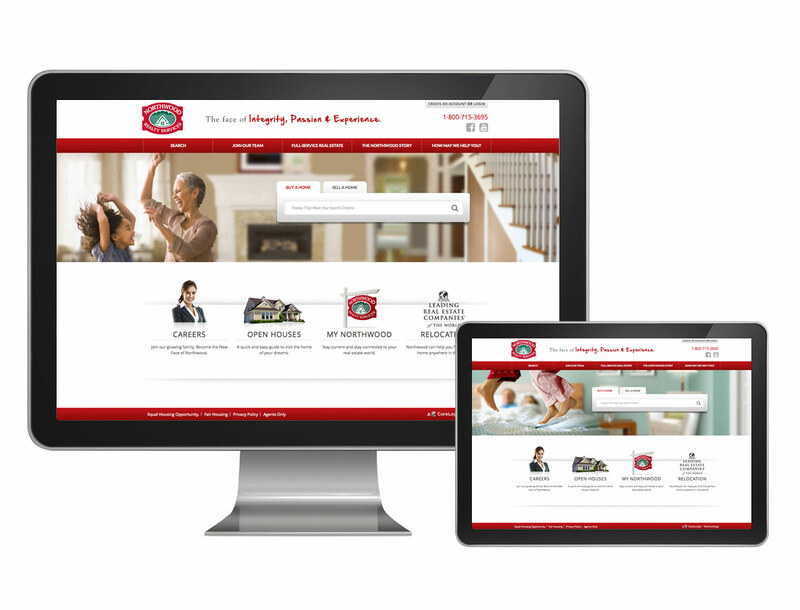 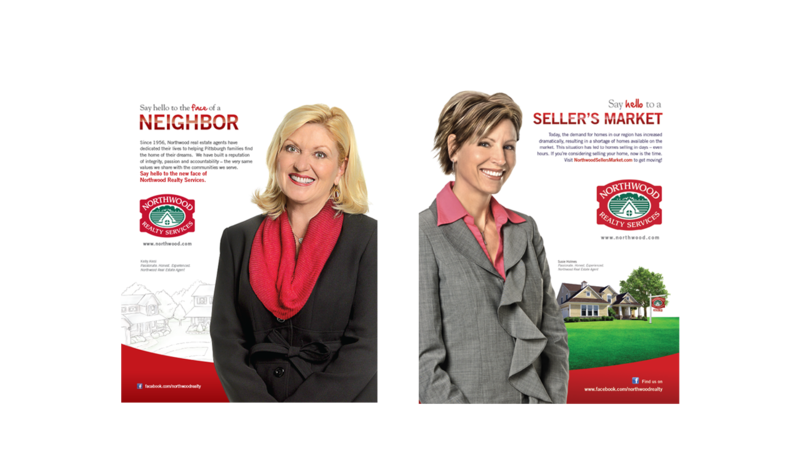 When it comes to real estate marketing, we can sell it.